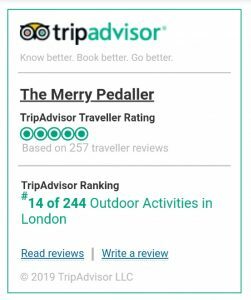 Take a short trip out of Central London to cycle Royal Parks with deer, arrive at 16th Century Hampton Court Palace, Kew Botanic Gardens or Windsor Castle, taste London beers and enjoy tea picnics on our London River Thames Bike Tours. 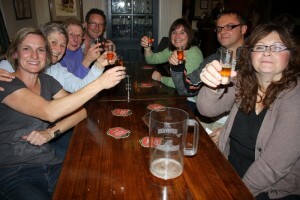 Join a group bike tours or request your own private tour, our Ale Tasting Bike Tour, Windsor Castle Bike Tour River Thames cycle to Windsor or discover Windsor Great Park before or after a Windsor Castle visit are offered for 1-4 people on request. 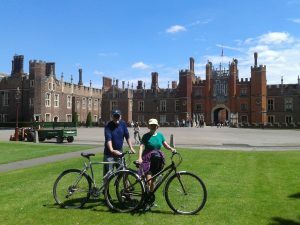 Cycle safe, beautiful River Thames paths, visit local food market, lunch picnic with fountain views + arrive at Hampton Court Palace. 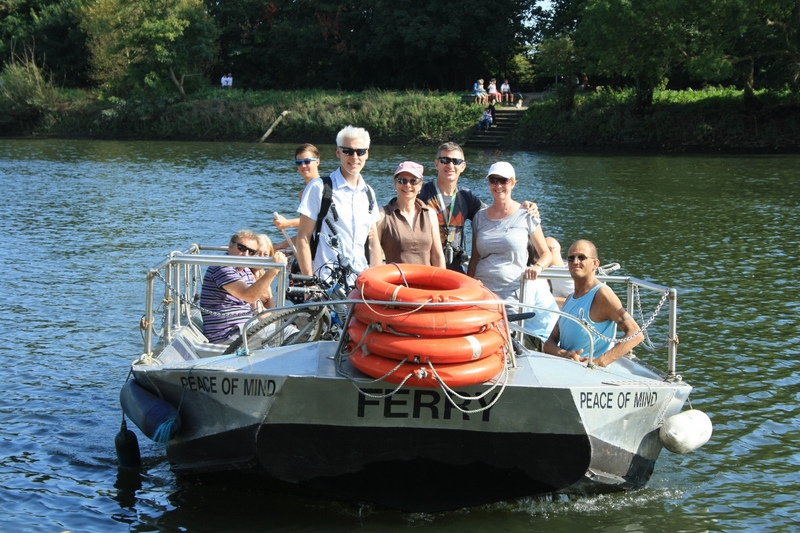 Enjoy our afternoon River Thames ride from Hampton Court Palace to Richmond Upon Thames, passing hunting ground with deer and ancient market. 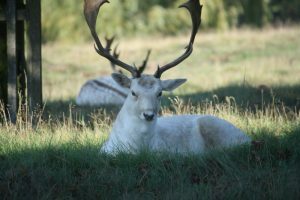 Cycle the largest Royal Deer Park of London, see deer roam freely, enjoy safe River Thames paths + views, visit a local pub. Ferry + tea picnic on full day tours. Pass Fuller’s Brewery, taste Fuller’s beers, cycle River Thames University Boat Race + finish at Kew Botanic Gardens if you wish. 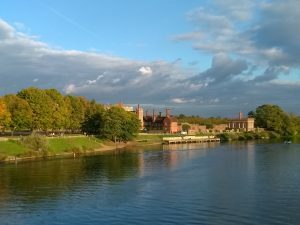 Cycle 20km to Royal Windsor from Riverside Town Shepperton (50mins train from London), arrive for afternoon Windsor Castle visit or full day cycle 33km from Hampton Court Palace. 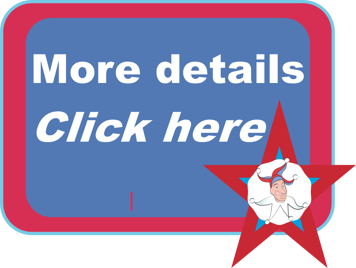 1-4 people £180-£260 various choices, start 35 mins-50 mins train trip from London. 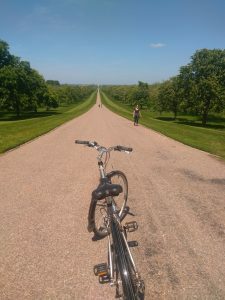 Cycle around Windsor Great Park, favourite of the Queen, pass deer, polo fields and see the famous Long Walk views of Windsor Castle. Enjoy a country pub lunch en route if you wish.